Emily joined Richards, Watson & Gershon in 2016 as a Summer Associate. 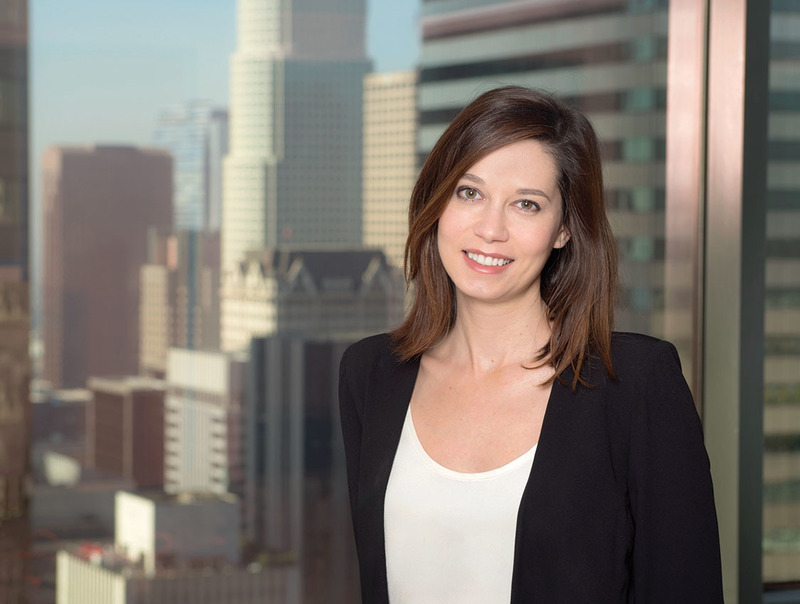 While in law school she was a member of the David J. Epstein Program in Public Interest Law and Policy, and participated in UCLA’s Affordable Housing and Community Economic Development Clinics. She has also worked on housing litigation, landlord-tenant law, and immigration-related matters at Bet Tzedek Legal Services, Public Counsel, and Neighborhood Legal Services. Prior to her career in law, Emily worked in book publishing and at an advocacy organization focused on housing and New York City’s public library systems.